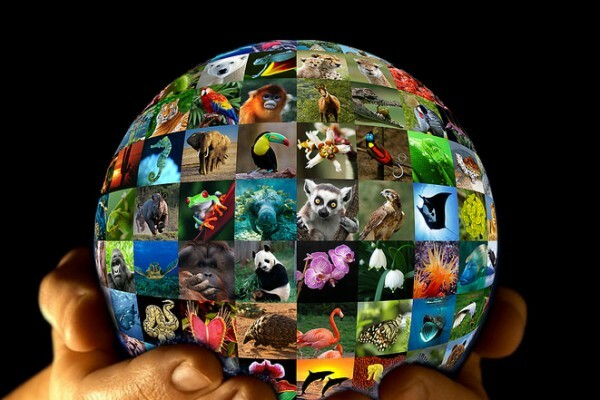 Learn about endangered species, wildlife conservation, and how you can get involved. In 2013, the United Nations created World Wildlife Day to celebrate and raise awareness of wildlife and plants throughout the world. 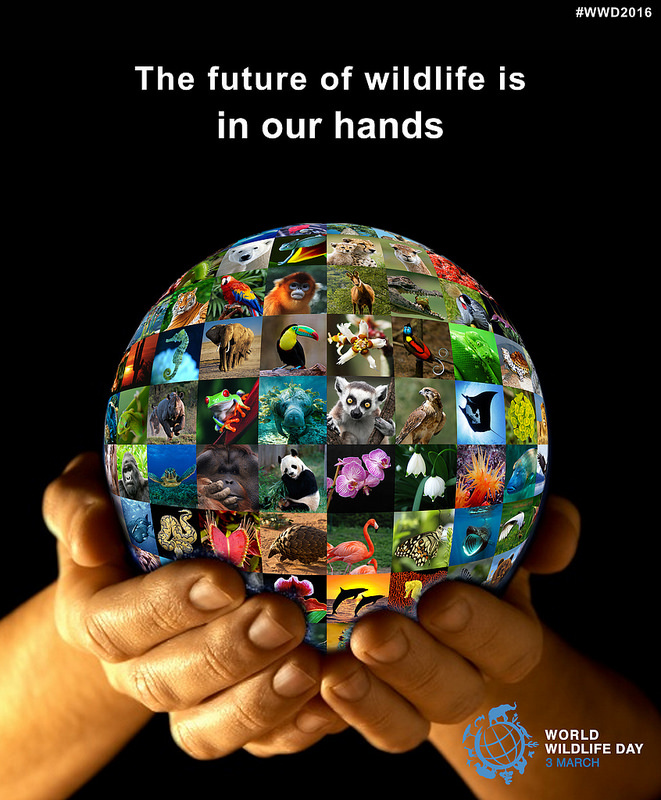 The theme for 2016 is “the future of wildlife is in our hands” with a focus on African and Asian elephants. During our world trip the same year, Michael and I had some incredible wildlife experiences including a Serengeti safari, gorilla trek in Uganda, and behind the scenes visit to Uganda Wildlife Education Centre. One of the most memorable was a lesson on elephant behavior and health in Thailand which gave us a great respect for these incredible creatures. Many species are endangered or threatened due to poaching, habitat loss, and other challenges. It is encouraging to see the commitment, bravery, and innovation that have alleviated some of the risks. But there is still a long way to go. 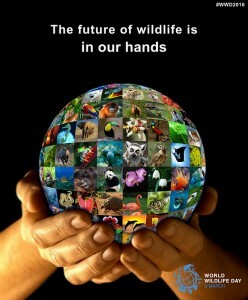 World Wildlife Day is an opportunity for people to learn about wildlife issues and get involved. The International Union for Conservation of Nature (IUCN) created the Red List of Threatened Species which includes population size and habitat requirements of over 76,000 animal, fungi and plant species. According to IUCN, there are currently over 22,000 species at risk of extinction. 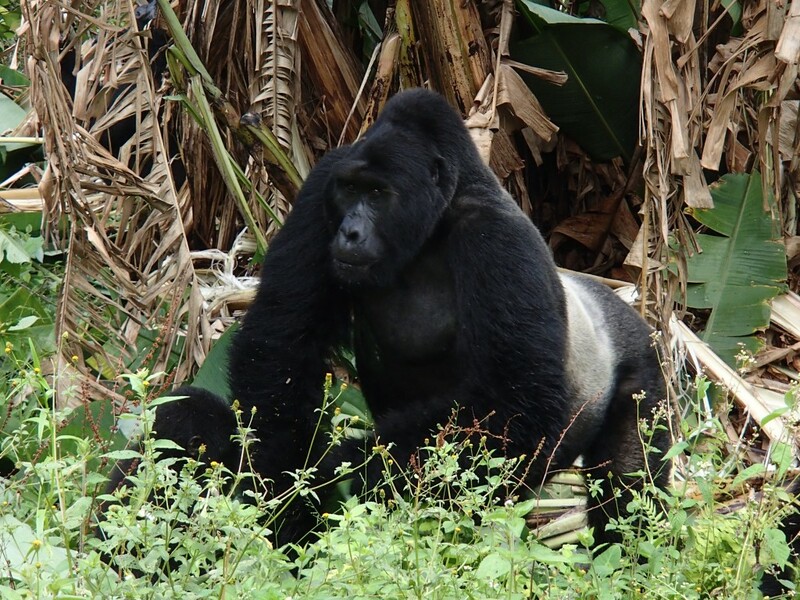 The factors that currently pose a high risk to wildlife are habitat loss, human-animal conflict, and poaching. Poaching – According to the United Nations, some of the most critically poached and trafficked animal species are elephants, pangolins, rhinoceros, sharks, and tigers. CITES (the Convention on International Trade in Endangered Species of Wild Fauna and Flora) is an agreement between governments worldwide to collaborate to ensure that the international trade of wild animals and plants does not threaten their survival. As of today, there are 181 member countries. The United States Endangered Species Act focuses on programs to protect threatened and endangered species and habitats in the United States. The Elephants and Bees Project is one of my favorite innovations to minimize human-wildlife conflict. Elephants don’t like bees. So the project helps communities build beehive fences that keep the elephants away, while creating a new source of income – honey. 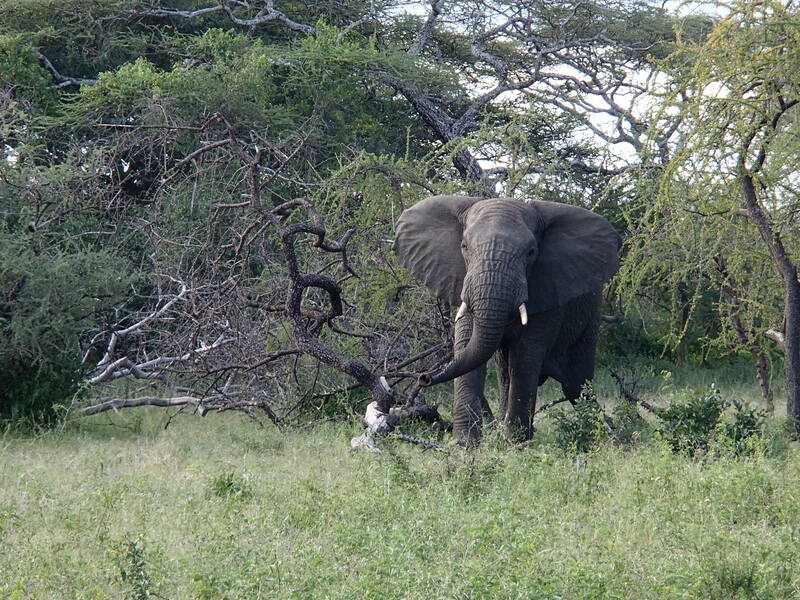 Samuel Wasser uses DNA to track animal poachers in Africa. He analyzes seized ivory to identify and map the poaching hot spots and provides the data to authorities. The Wild Animal Sanctuary in Colorado is a refuge for former captive animals from around the world. It has helped 1,000 animals over the past 35 years and is home to 350 animals. The Sheldrick Wildlife Trust in Kenya rescues, cares for, and releases orphaned elephants back into the wild. If you are interested in taking action to help save endangered species or support wildlife conservation, here are some ideas. Learn – Read a lot more about the current issues and efforts to solve them. Share – Share what I’ve learned through future blog posts. Upcoming topics include poaching, elephant conservation, gorilla conservation, responsible tourism, and profiles of non-profits that are making a difference. Volunteer – Search for an opportunity to use my skills to have a meaningful impact.